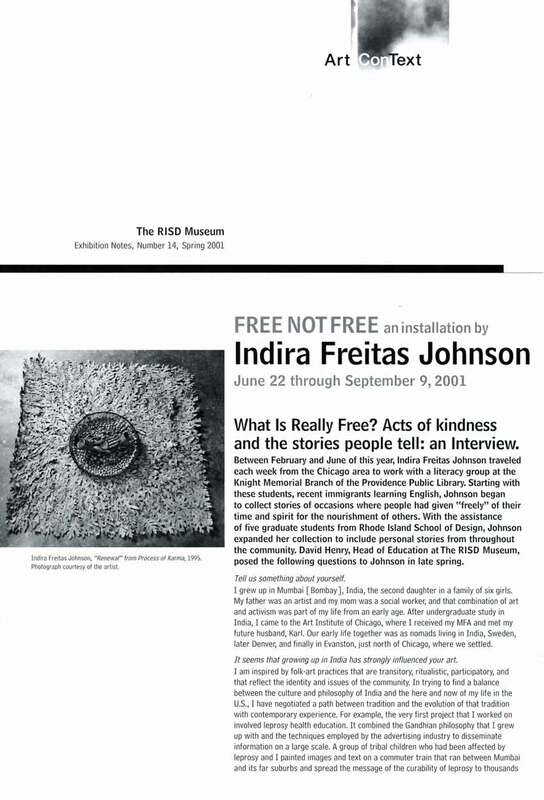 Exhibition leaflet for "FREE NOT FREE: an installation by Indira Freitas Johnson" at Museum of Art, Rhode Island School of Design, RI, from Jun. 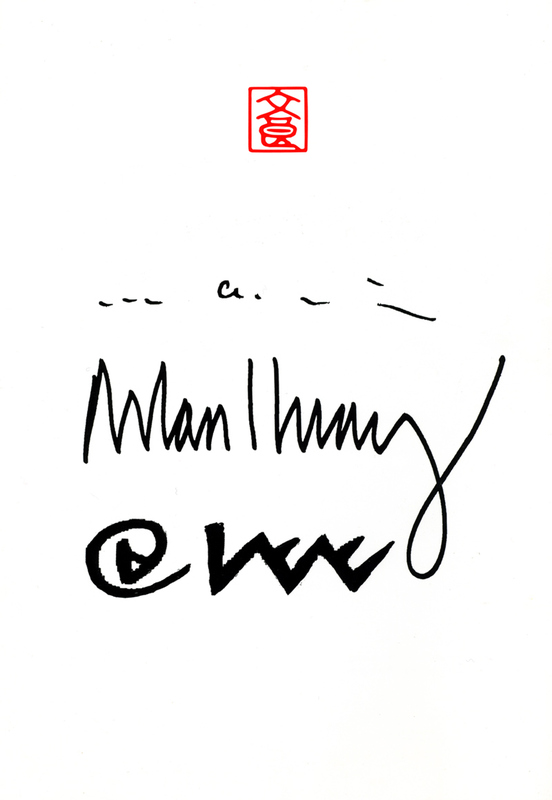 22-Sep. 9, 2001. 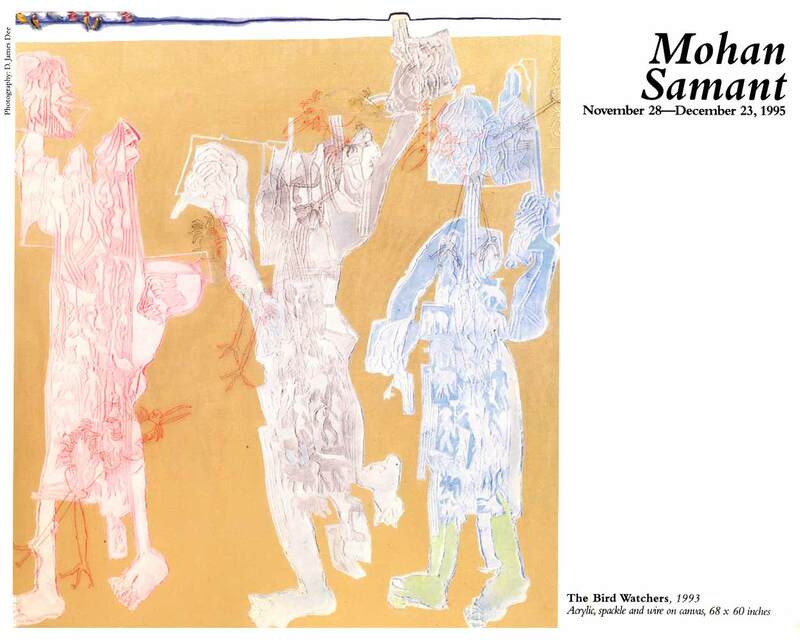 Excerpts from exhibition leaflet for "Mohan Samant" at Gallery B.A.I., New York City, from Nov. 28-Dec. 23, 1995. 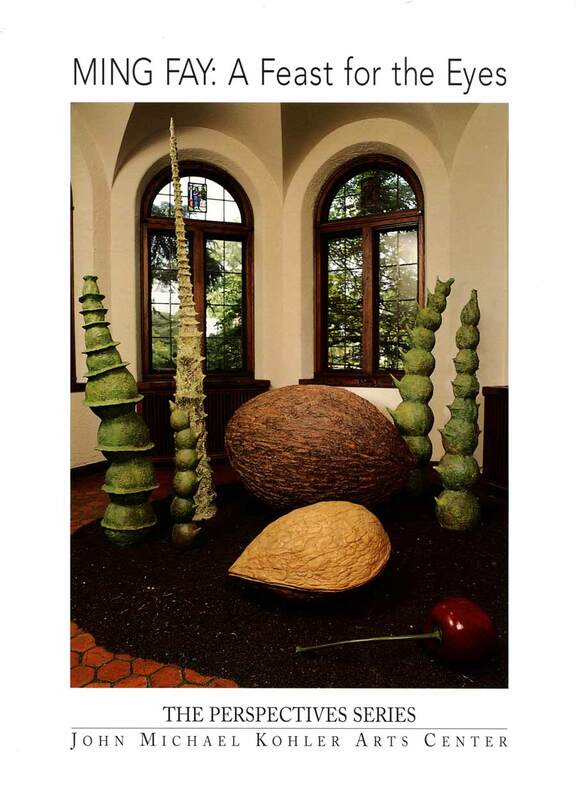 Essay text by Vivien Raynor, Contributing critic for The New York Times. 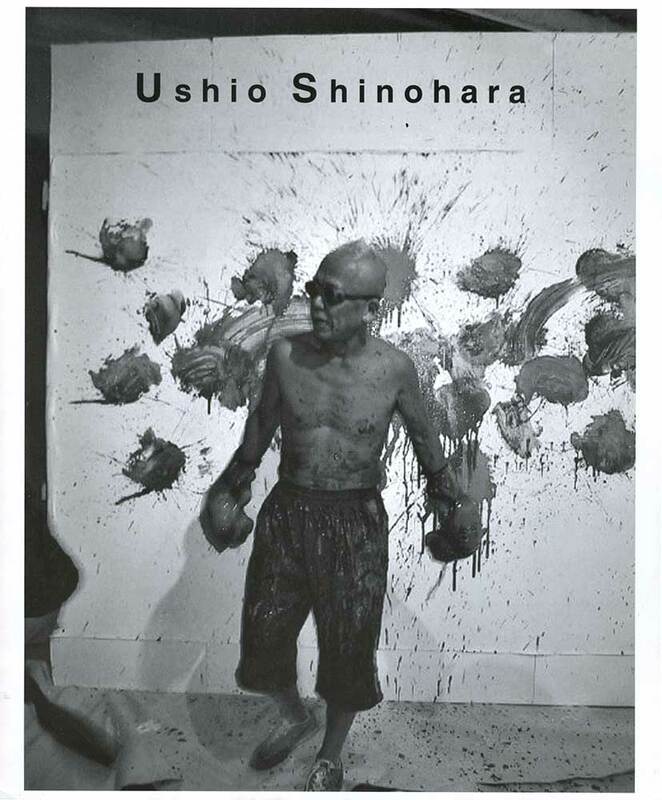 Leaflet for the performance of "boxing painting" for the opening of the exhibition "Resounding Spirit: Japanese Contemporary Art of the 1960s" at Gibson Gallery at the Art Museum of State University of New York at Potsdam, from Feb. 6-Apr. 4, 2004. 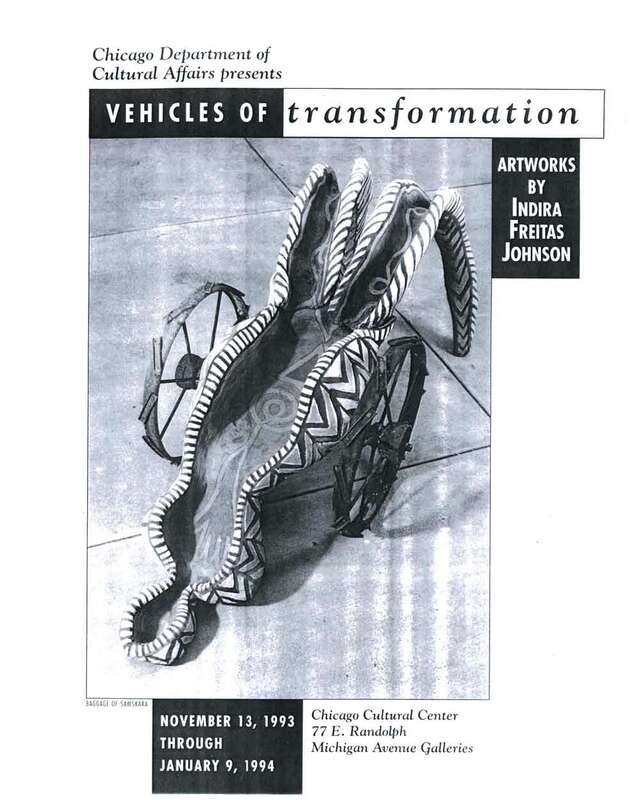 Excerpts from exhibition leaflet for "Vehicles of transformation" at Chicago Cultural Center, IL, from Nov. 13, 1993-Jan. 9, 1994. 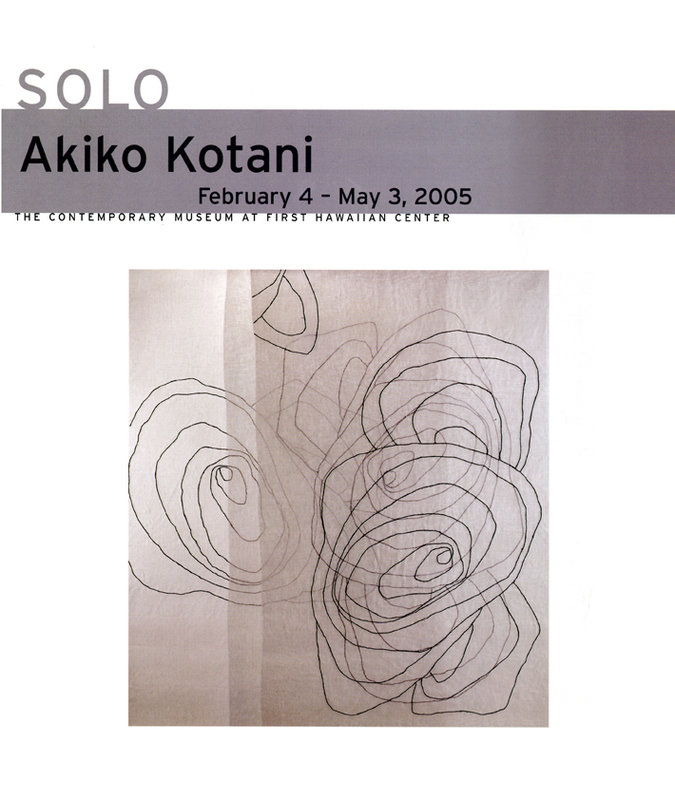 Exhibition leaflet for "Solo: Akiko Kotani" at First Hawaiian Center, HI, from Feb. 4-May 3, 2005. Introduction by Ward Jackson. 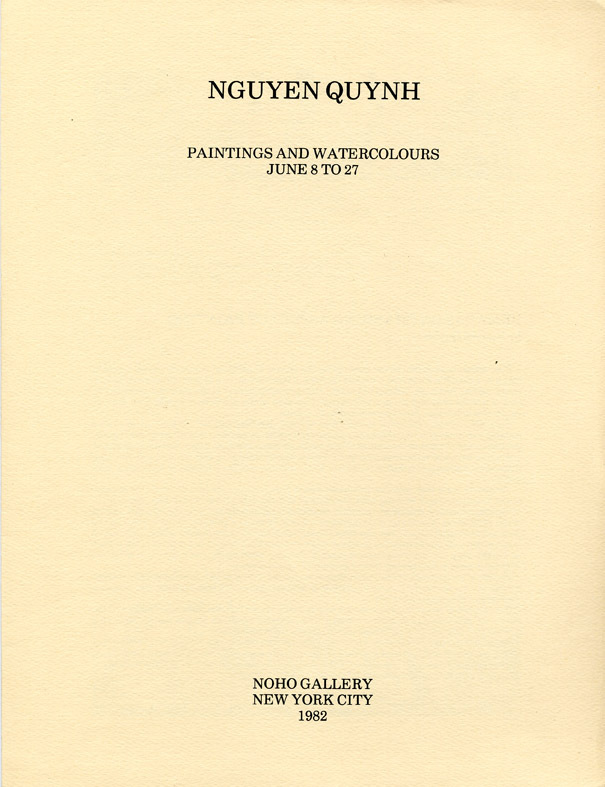 Exhibition leaflet for "Nguyen Quynh: Oil Paintings and Water Colors" at NoHo Gallery, New York City, from Oct. 18-Nov. 6, 1983. 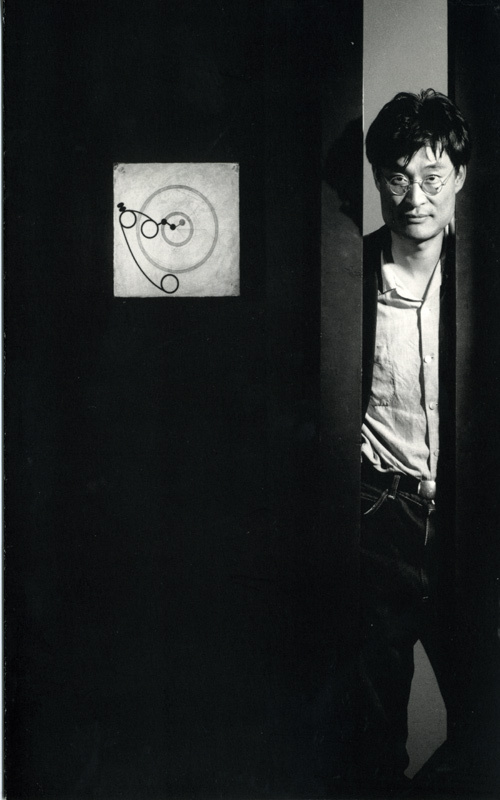 Exhibition leaflet for "Mel Chin Arlan Huang Bing Lee" at China 2000 Fine Art, New York City, from Sep. 4-Oct. 24, 1998. 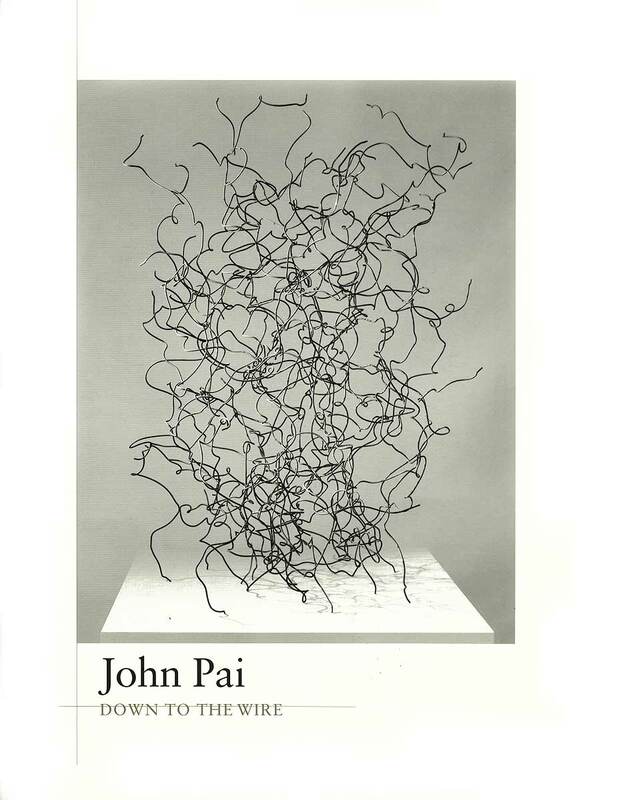 Exhibition leaflet for "John Pai: Down To The Wire" at Sigma Gallery, from Nov. 20-Dec. 20, 1997. 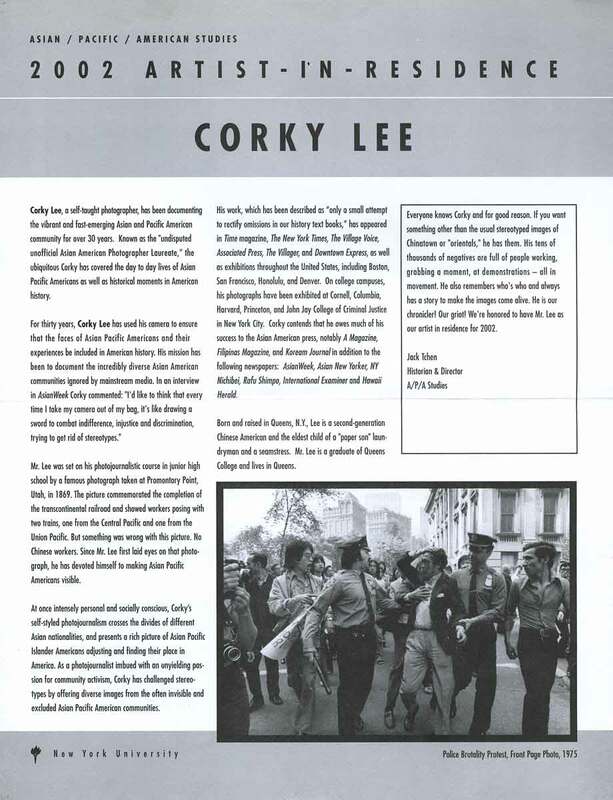 Exhibition leaflet for "incarnadine" at The Scene Gallery, New York City, from Sep. 19-Oct. 26, 2002. 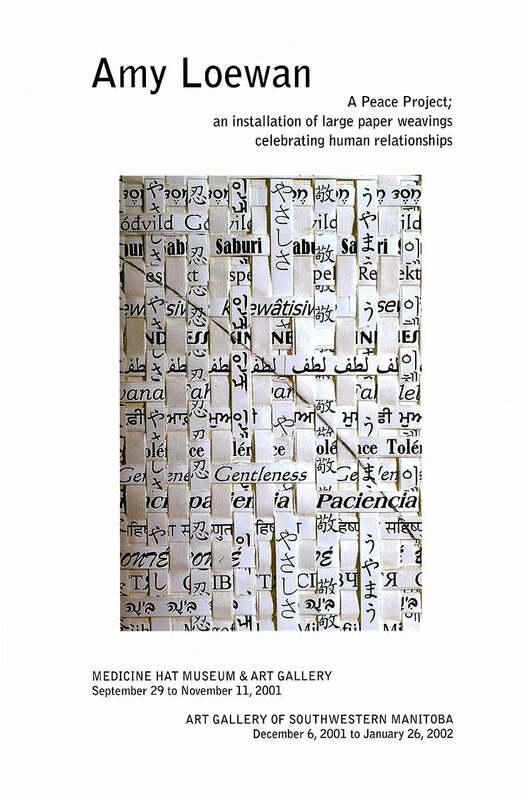 Exhibition leaflet for "Amy Loewan: A Peace Project; an installation of large paper weavings celebrating human relationships" at Medicine Hat Museum & Art Gallery, Alberta, from Sep. 29-Nov. 11, 2001, and at Art Gallery of Southwestern Manitoba, Manitoba, from Dec. 6, 2001-Jan. 26, 2002. Exhibition leaflet for "Ming Fay: A Feast for the Eyes" at John Michael Kohler Arts Center, Sheboygan, WI, from May 5-Jul. 28, 1996. 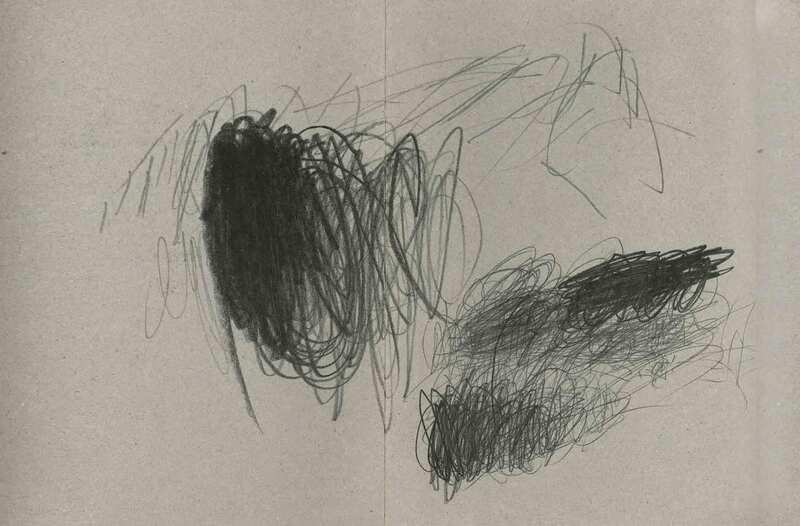 Essay by Faye Hirsch. 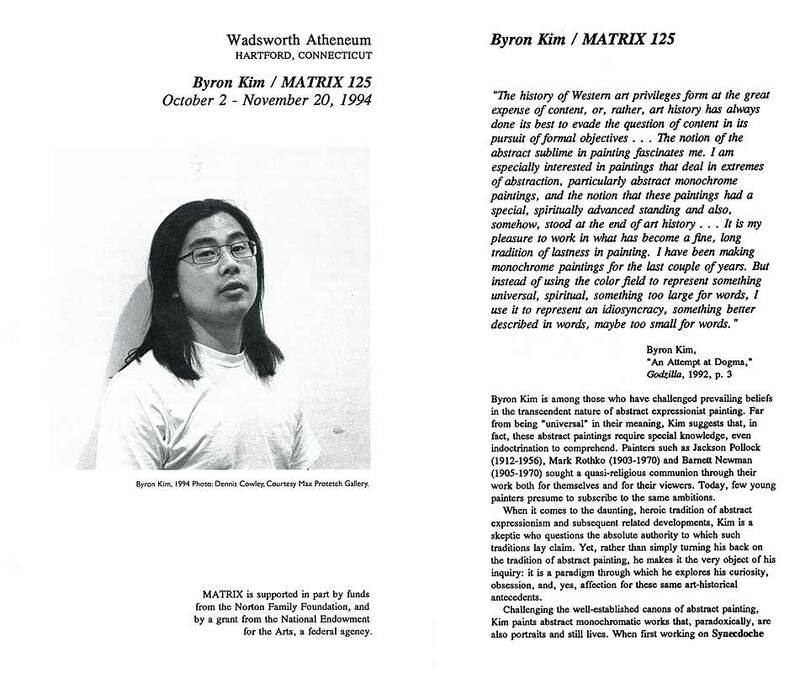 Exhibition leaflet for "Byron Kim / Matrix 125" at Wadsworth Atheneum, Hartford, CT, from Oct. 2-Nov. 20, 1994. 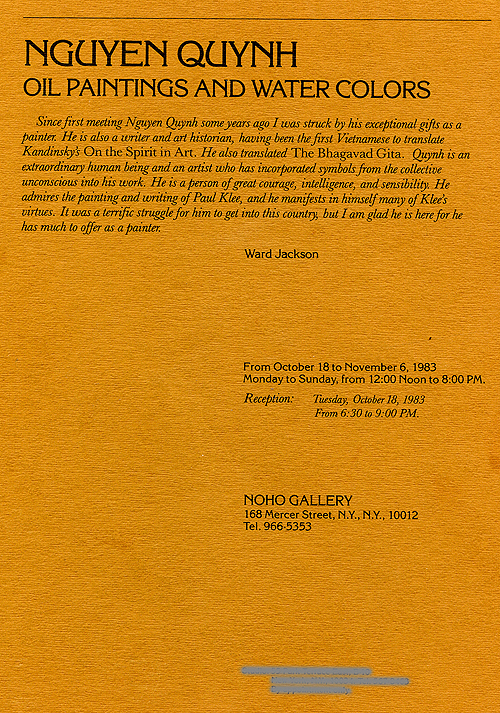 Exhibition leaflet for "Minus and Plus" at B4A Gallery, New York City, from Sep. 10-Oct. 8, 1993. 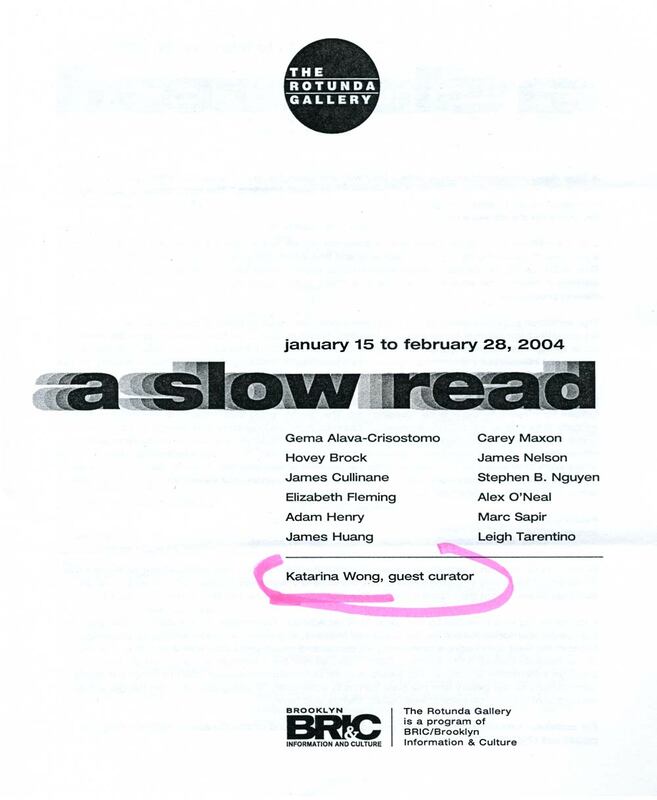 Excerpts from exhibition leaflet for "A Slow Read" at The Rotunda Gallery, Brooklyn, from Jan 15-Feb 28, 2004, with artists Gema Alava-Crisostomo, Hovey Brock, James Cullinane, Elizabeth Fleming, Adam Henry, James Huang, Carey Maxon, James Nelson, Stephen B. Nguyen, Alex O'Neal, Marc Sapir, and Leigh Tarentino. Curated by Katarina Wong.